Sugar Snap Peas Are Back! My favorite snack is back at my local farmers marker. 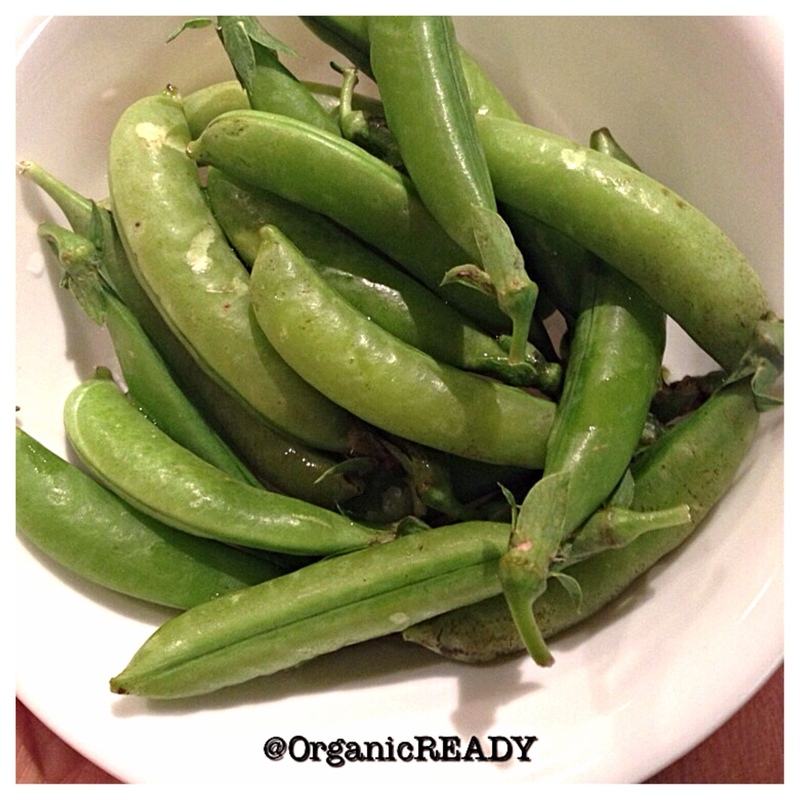 Sugar snap peas, I think is the perfect healthy and raw on-the-go snack that exists. They’re easy to tote around, sweet, and best of all, they’re not messy. Sugar snap peas are high in vitamin K, which activates osteocalcin and helps keep calcium in bones. They also contain vitamin B6, another vitamin that improves bone health by reducing the buildup of molecules that can cause osteoporosis. The peas are low in calories, containing less than 70 calories per half cup. The high amount of fiber makes them a wonderful filling snack or side dish. I prefer to eat them raw because they’re sweeter and crunchy. How do you enjoy eating sugar snap peas?